It’s the most wonderful LOCAL time of year! That’s right, whether you like it or not the Holidays are here and that means Holiday Shopping. And holiday shopping means- fighting crowds, circling the parking lot for the perfect spot, realizing that perfect spot doesn’t exist and that you will settle for just any parking spot and then realizing there is NO PARKING at all. Once you have finally parked a convenient 30-minute walk away, you now get to enter the mall or as we like to call it this time of year…The Beast. Hundreds of thousands of square feet crawling with screaming kids, frantic shoppers, germs, lines that wrap around the block, and of course a collection of big box stores that don’t have anything you want or need, but something kind of similar to what you are looking for. If the above is an accurate depiction of Holiday Shopping, then we would like to tell you about a better way. A much better way and a much more local way. This Sunday (November 25th) ALG Style invites you to the ultimate local and leisurely stress-free, most merry shopping experience around. It’s The Holiday Bazaar, a collection of 20+ local boutiques, designers, gift shops, make-up and jewelry designers. Full disclosure- I love these pajamas so much I couldn’t wait for The Holiday Bazaar. I bought them sight on seen this past weekend at Monomin’s shop on Magazine Street. 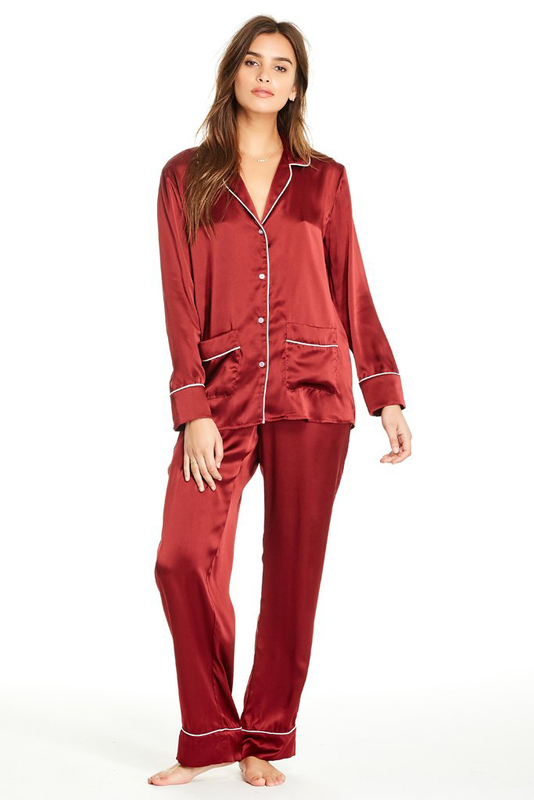 Let’s discuss them, they are an ode to the traditional pajama set with the classic cut and white piping. 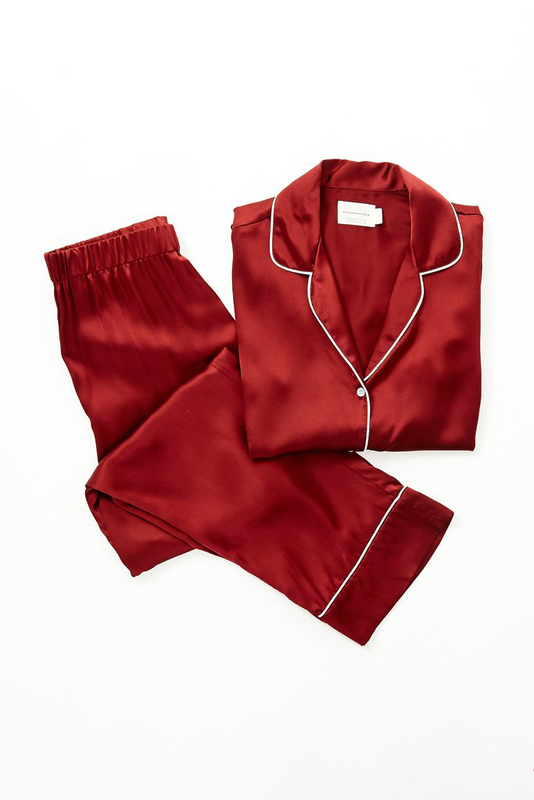 These pajamas look great, but feel even better. The silk is absolutely divine and I don’t want to wear anything else ever after putting these on. They say pajamas, but these pants are so nice I’m going to dress it up with an outfit or two…or seven. Sip, sip, yay! Your favorite iced or hot beverage just went from bleh to party with packed party’s creation of the first-ever disco drink™. 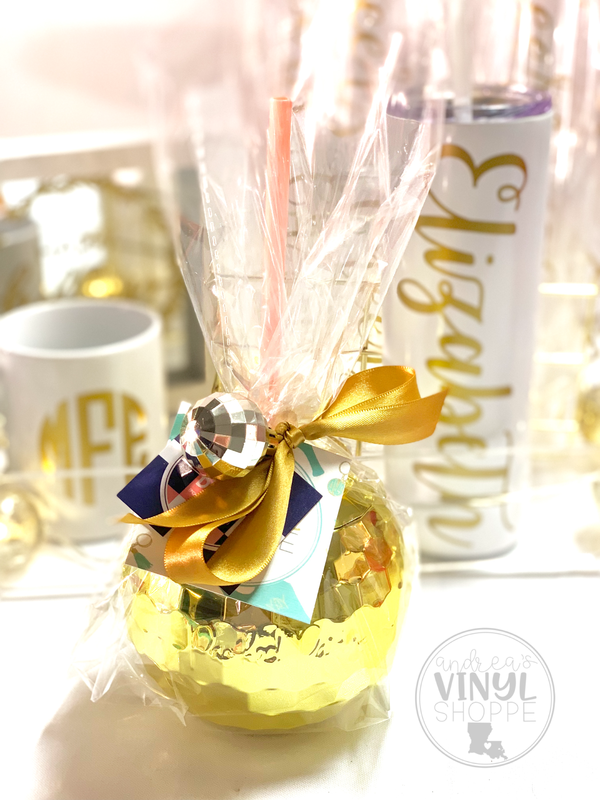 Take your favorite sip to go or curl up at home and throw your own disco party with this fun tumbler! This tumbler’s removable lid makes it easy to throw together your favorite sip or 10 (because all your friends need them too, duh.) Disco Drink Holds 20 oz. and includes Pink 9″ Tall Plastic Straw with a Spill-Proof Stopper. 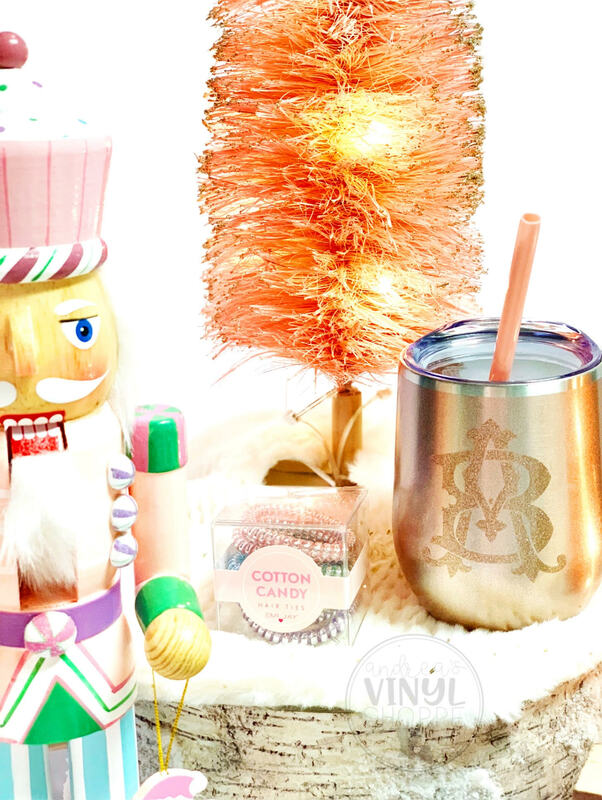 These Personalized Metal Wine Tumblers are a Shoppe Favorite. With an insulated double-wall vacuum seal, this tumbler will keep your wine chilled for 24 hours or your hot beverage warm for up to 12 hours. Each tumbler also comes with a color coordinating straw and clear (BPA-free) push-on lid. 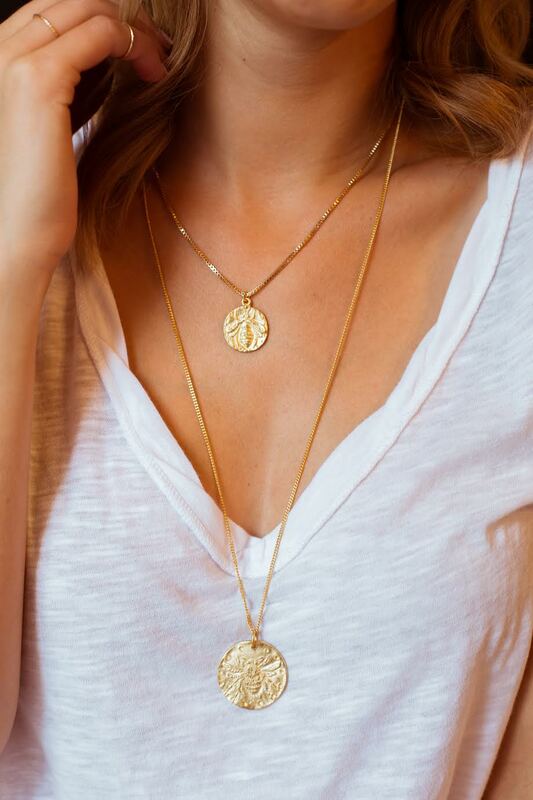 These are a great price point for your best gal pals! The perfect way to do oversizing- an homage to a classic pant silhouette paired with a feminine and form fitting top. Premiering Show Me Your MuMu for 25%-50% Off! That’s right, La Boujee is doing 25 – 50% this classic mix and match designer! 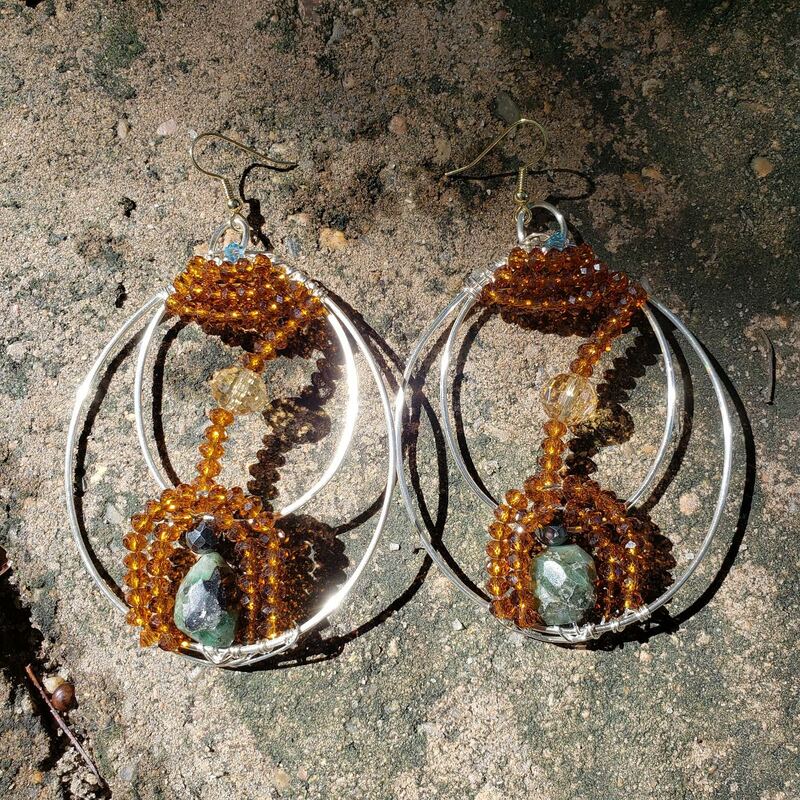 We love these double silver hoops with Amber Crystals and Raw Emerald earrings. Simple, with some sophistication. We like it for ourselves, or for your cool sister, sister-in-law, niece, and yet again for yourself. One of their best sellers and with much cause! A nice shimmer of gold with out being over the top. You can mix and match this in all sorts of ways. We wish it wasn’t so hot down here, but it is. These pants let us wear pants, feel good and show off a little leg!